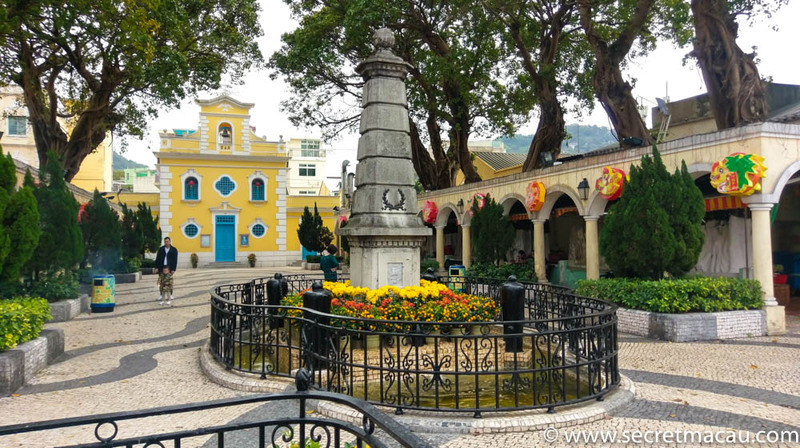 The Chapel of St Francis Xavier (Capela de São Francisco Xavier, 聖方濟各聖堂) stands in the middle of Coloane Village on the southernmost tip of Macau, near to a monument commemorating a victory over pirates in 1910. 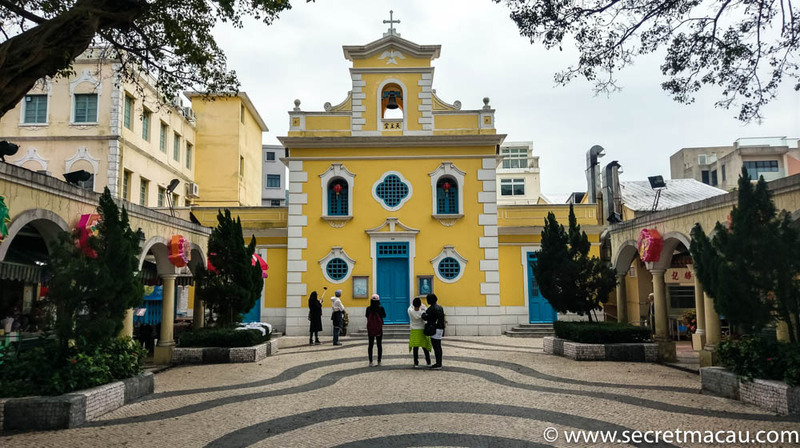 The Chapel was built in 1928, and used to contain some of the most sacred Catholic relics in Asia. 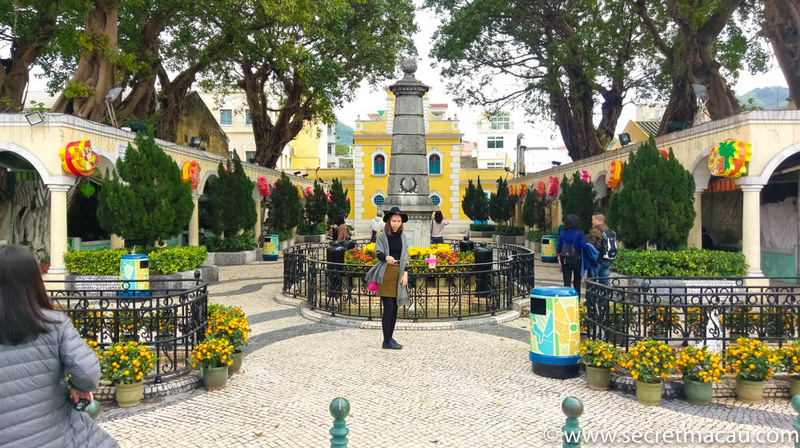 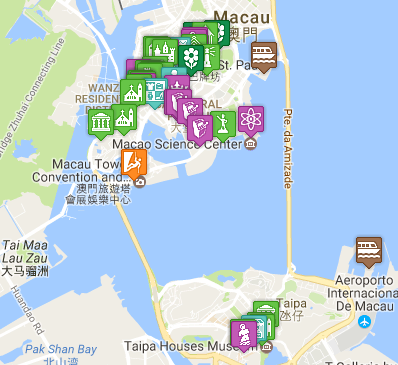 These were moved to the Museum of Sacred Art and Crypt located behind the Ruins of St. Paul’s on the Macau peninsula which opened in 1996. The relics include the remains of 26 Catholic priests who were crucified in Nagasaki in 1597, along with some of the Japanese Christians killed during the Shimabara rebellion in 1637. It also used to house a bone from the arm of St. Francis Xavier himself, which died on Shangchuan Island, 50 miles from Macau, in 1552. This relic has since been moved to St Joseph’s Seminary and Church.